With Iron Man 3 releasing overseas, and hitting theatres in the US next week, reviews are starting to pour in. We offered our opinion yesterday and said that it was Marvel’s best film to date. That opinion seems to be pretty unanimous and although the film is poised to do huge numbers at the box office, the studio may not want to do an Iron Man 4. Now, this hasn’t been confirmed by the studio just yet but if it does turn out to be true, it wouldn’t be all that surprising. I mean, Robert Downey Jr. has spoken about leaving the character behind when he turns 50 and both him and Paltrow would need to make new deals with Marvel if they want to continue making the Iron Man films. Besides, with Marvel’s universe growing rapidly, there will be more and more new characters introduced in the coming years. So who knows, it may be a good idea to have some of the original characters take a step back for a while. We’ll be the first to admit that Tony Stark, aka Iron Man, is probably the most enjoyable of Marvel’s current characters but with Ant-Man, Doctor Strange and more all set to get their own big screen treatments, having Stark take a backseat for the next few years may be a smart move on Marvel’s part. After all, how many characters could they introduce without over-crowding their universe? What do you think? Would you like to see an Iron Man 4? 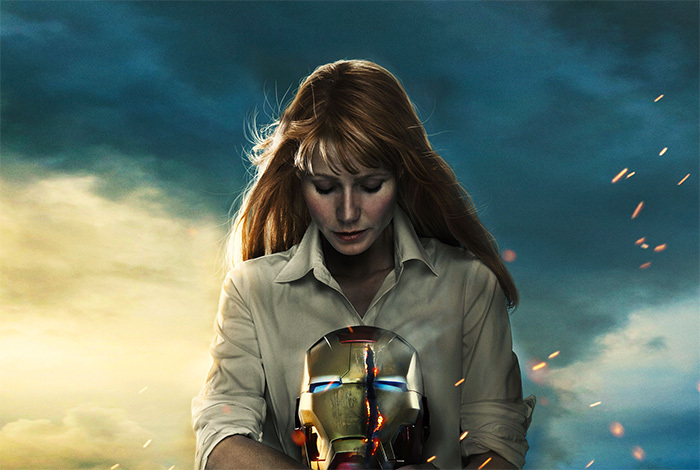 Do you think Tony Stark should step away from the Marvel Universe for a while?